What can be done to make a happy life that makes people smile? That answer is to build a safer society. Through our vending machines, Sanritsu places emphasis on “Safety” “Comfort” “Communication” and “Ecology” to meet the needs of a divers consumer base in a variety of circumstance. 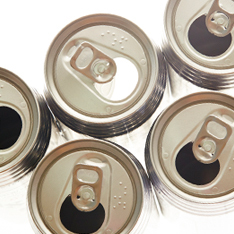 We are confident that measures such as fall prevention, clear and easilyunderstood POP, energy efficient LED lighting, and similar measures in all aspect of our business to promote a better social environment, will lead to smiles for all people who use our vending machines. 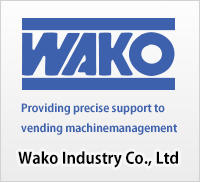 If you repair a vending machine, Wako Industry Co., Ltd.
(c)1970-2019 Sanritsu Co.,Ltd. All Rights Reserved.